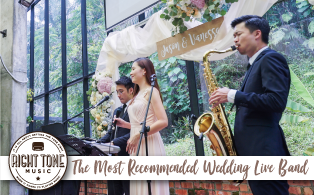 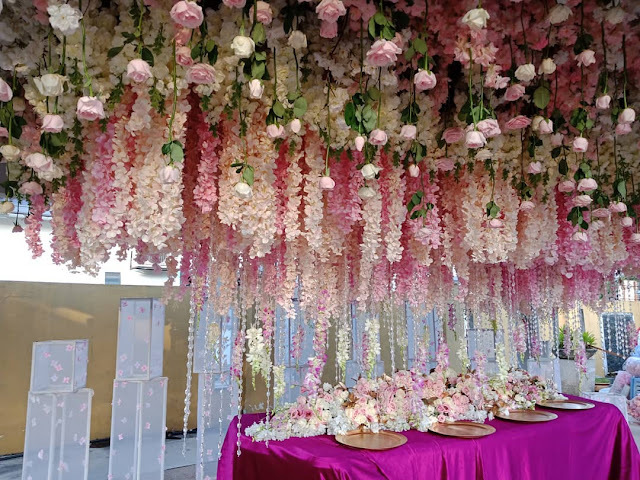 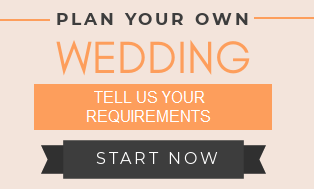 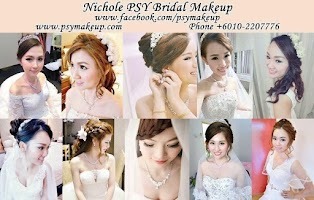 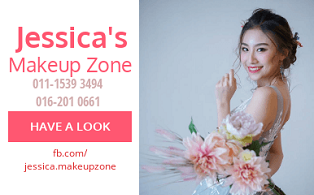 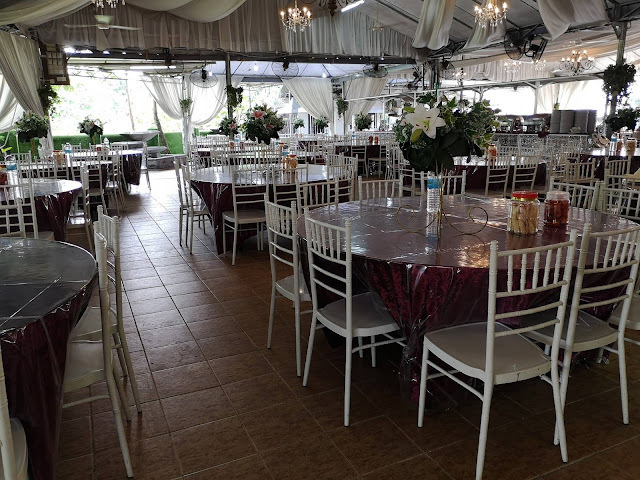 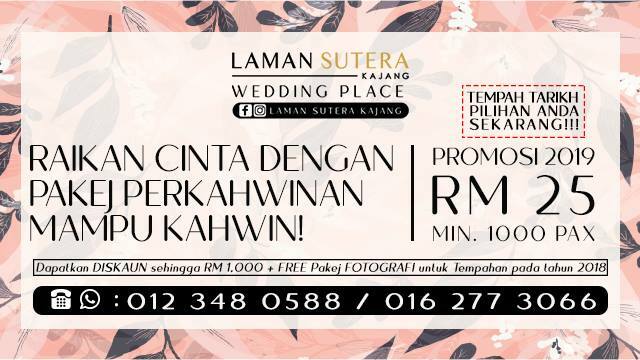 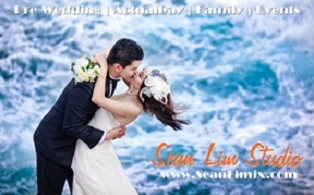 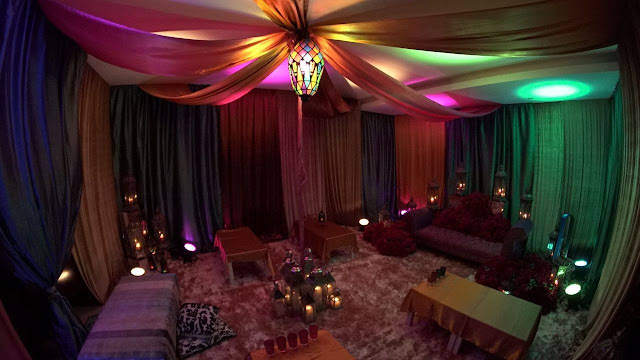 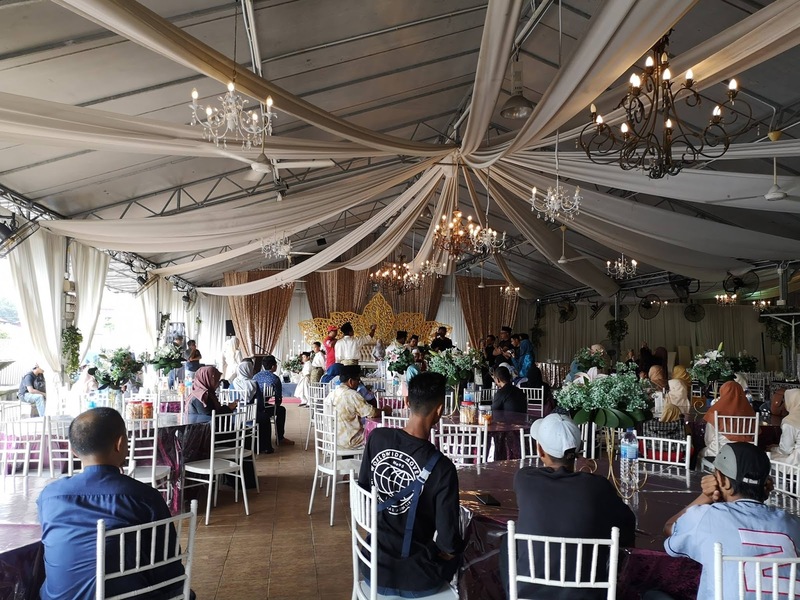 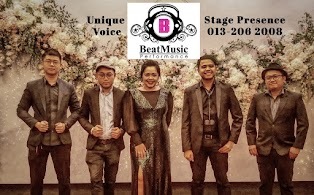 Wedding Packages 2019: RM25 per pax (min 1000 pax) | A great, well-organized and cozy place for garden wedding. 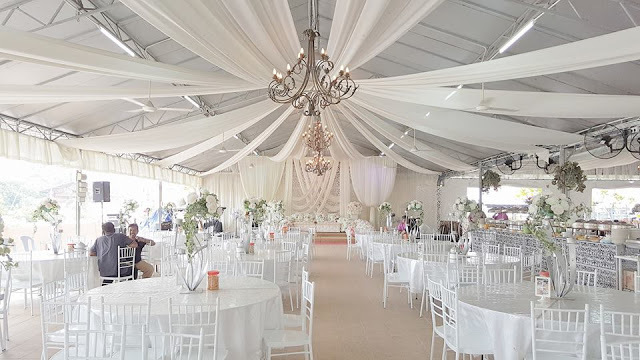 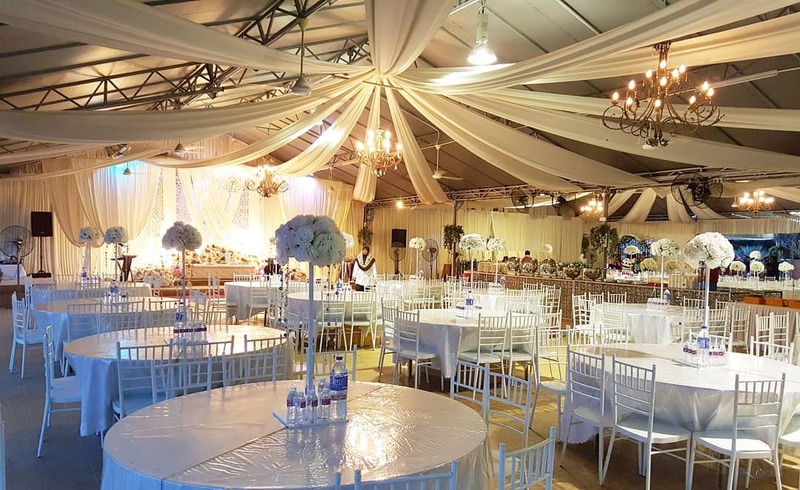 The white ceiling draping joined by classic chandeliers and the all-white tables/ chairs at the outdoor canopied area are really beautiful. 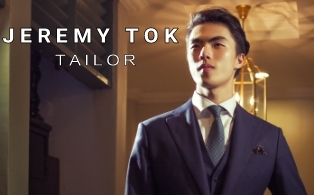 They have their own in-house caterer. 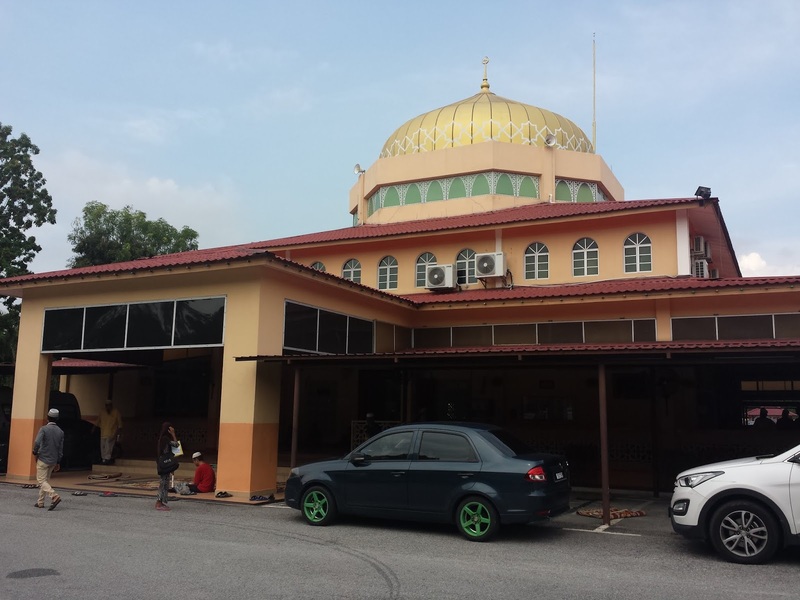 This spacious venue is easy to to locate as it is just beside Surau Saujana Impian. 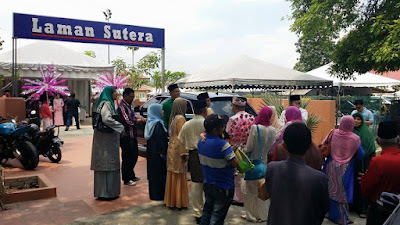 Some complained about the toilets' water pressure and doors. Parking is rather limited, but your guests can park at nearest mosque.